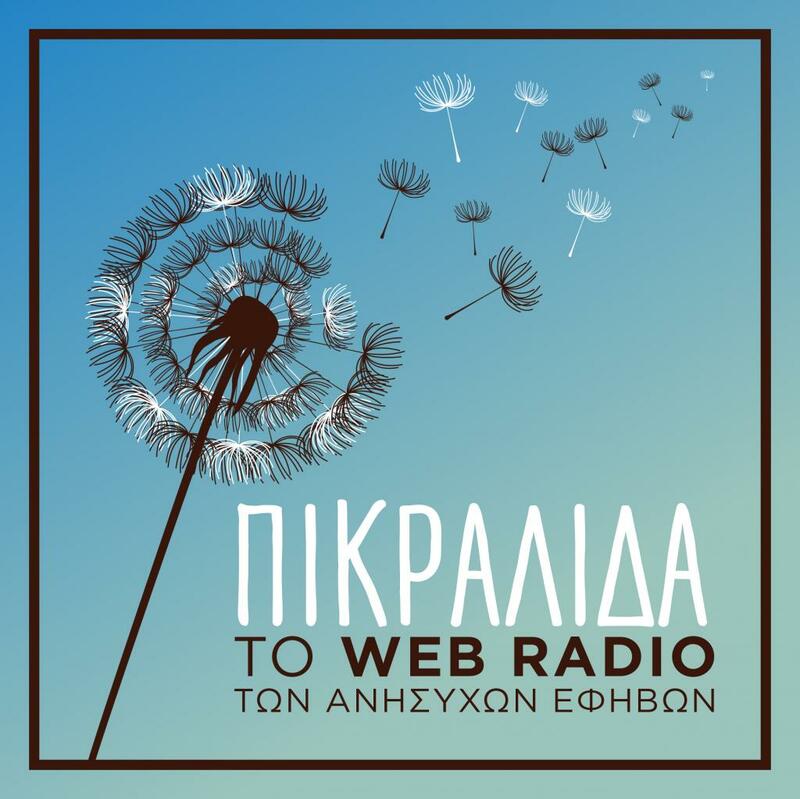 Web radio Dandelion were conceived by the Network for Children’s Rights as a mean of facilitating the assimilation of refugee and immigrant children whilst simultaneously fighting xenophobia. 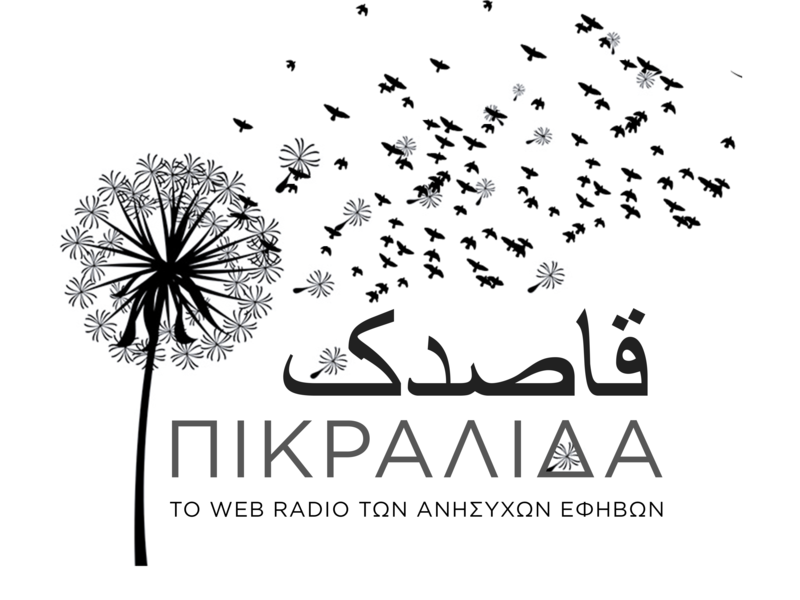 Radio broadcasts are produced solely by teenage immigrants, refugees and Greeks, with the support of the Network. The Network aims to put across the principles and values of journalism, promote cross-cultural dialogue and help children exercise their basic rights such as the freedom of opinion and expression. 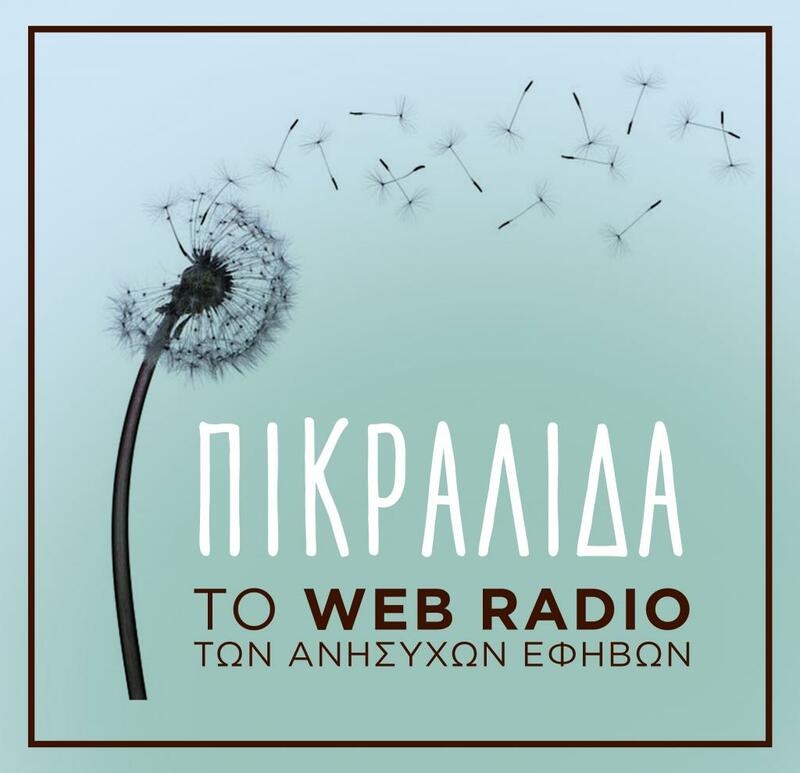 Το web radio των ανήσυχων εφήβων! 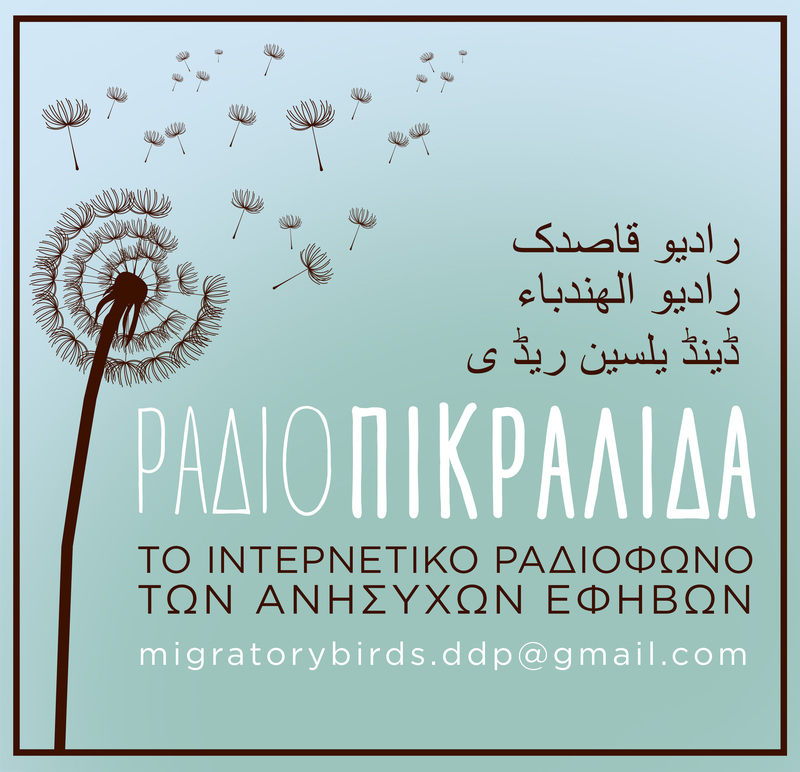 Μια πρωτοβουλία του Δικτύου για τα Δικαιώματα του Παιδιού!